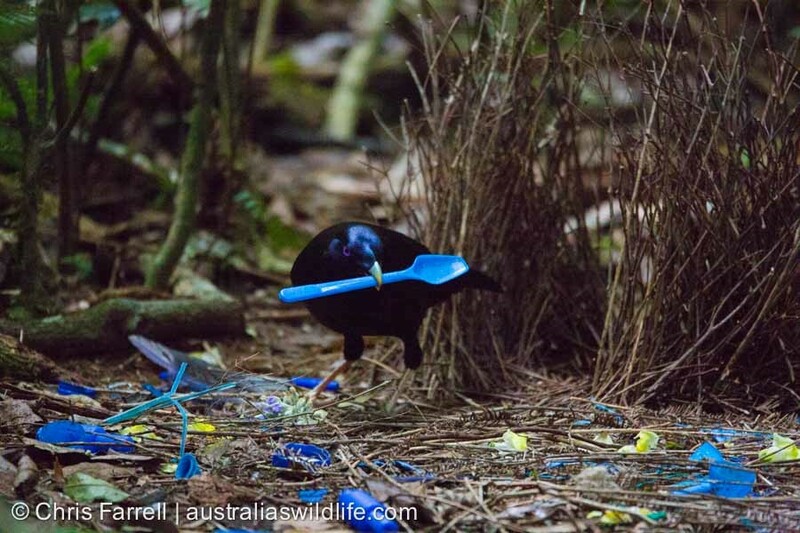 Hi, I am Chris Farrell, one of the team members here at Australia’s Wildlife. 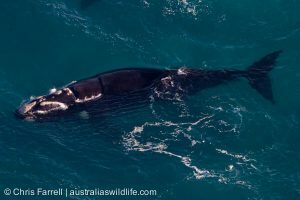 Given that the Australian whale season is now upon us, I wanted to give our readers an insight into my passion for photographing whales, and other marine mammals, and how this passion is helping to identify, track and even save whales here in Australia. 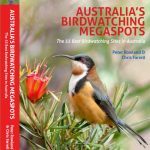 Back in 2008 one of our team, Peter Rowland, wrote a book on the Bowerbirds of Australia and New Guinea. 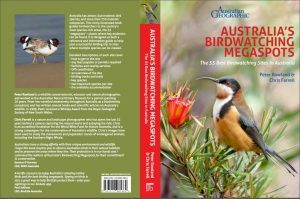 Part of the book-writing process involved sourcing images of the different species and the various types of bowers that the males build to attract their potential mates. While images of most of the Australian species proved to be quite easy to obtain, the New Guinea species were somewhat more difficult to find.